For Chinese companies in the automotive, manufacturing, marketing and legal spaces looking for a competitive advantage, that means partnering with the right company that can deliver dependable Chinese to English translation that resonates with a native, English-speaking audience. For those reasons and more, companies worldwide are choosing EPIC Translations for their document translation needs. 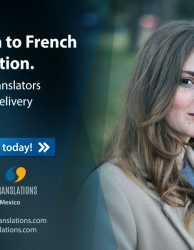 With a roster of more than 20,000 human translators worldwide, we consistently provide quick and highly accurate translation services in a variety of languages, including Chinese to English translation services. Proper Chinese to English translation is vital in the automotive industry. 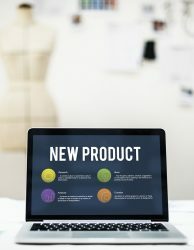 If you cannot properly convey instructions and product specifications to an English-speaking audience, they will lose faith in your ability to deliver an essential product. This includes driver’s manuals, descriptions of auto parts, directions for stereo equipment and more. 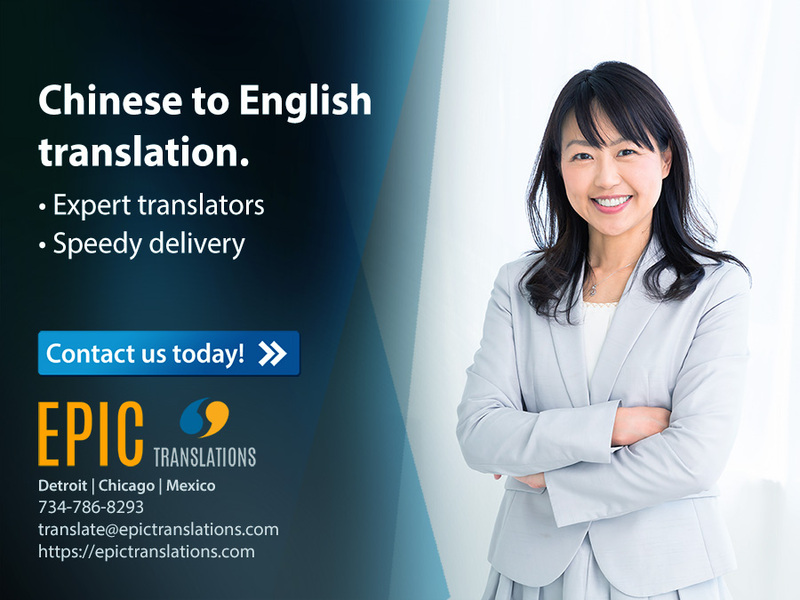 With EPIC Translations on your side, you’ll get expert Chinese to English translation service that delivers the right information — in the right way — to a market that doesn’t speak your language. All over the world, people look to Chinese companies for quality, low-cost manufactured goods. To stand out amongst the competition, it is imperative that all of your documents receive a proper Chinese to English translation, including product descriptions, instruction manuals, basic directions, packaging and more. If there are syntax errors or general grammatical mistakes, your clients will start looking elsewhere. 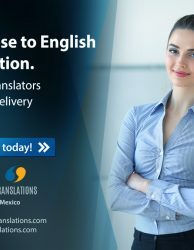 By partnering with EPIC Translations, you can rest easy knowing your English-speaking clientele will always be able to fully understand what they’re purchasing and how it can be used. When marketing your products or services, nothing is more important than getting your Chinese to English translation exactly right. Culturally, so much of what we say and write doesn’t translate well into another language, and any mistake can lead to wording that is nonsensical and best — and offensive at worst. This is why EPIC Translations employs a staff of highly capable transcreation specialists. We ensure your marketing materials convey exactly what you want to say in a manner that makes sense to your English-speaking audiences. And when it comes to legal documents, word usage and choice must conform to highly specific and rigid standards. When Chinese to English translations are done incorrectly, misunderstandings and lawsuits can ensue, hurting both your profit margins and your credibility as a global company. 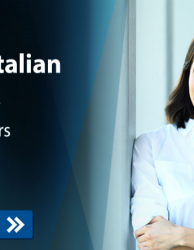 When you partner with EPIC Translations, you can be assured that your legal documents will be fully understood by both parties, despite the language barriers between them. EPIC Translations is trusted by companies the world over for its turnkey solutions for document translation services. We can work with Chinese companies and organizations in a wide variety of capacities, including document translation, website localization, desktop publishing and software localization expertise. We’re relied upon by some of the largest brands in the world, especially those in the automotive, manufacturing, marketing and legal fields. So when you want to ensure your Chinese to English translation is handled with perfection, turn to EPIC Translations.